A good bug out bag backpack will hold your gear and get you to where you need to go when SHTF. 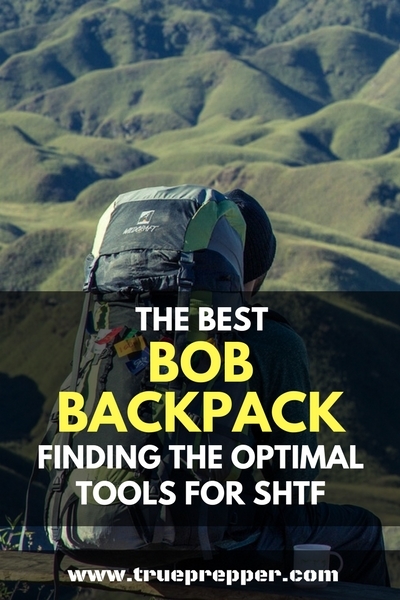 The best bug out bag backpack will get you there easier, smarter, and for less money. We’re going to take a look at some of the most suggested bug out bag backpacks available and examine what various preppers specifically need in a bug out bag. This will help you make a smart decision on which backpack you may need to entrust your life with. 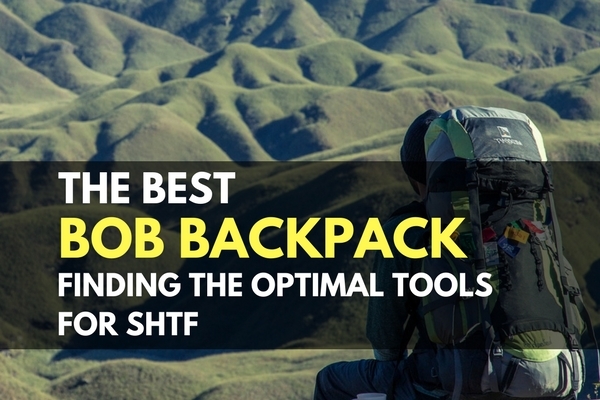 We will also give you our thoughts on the best bag that covers the most ground when it comes to functionality, but when SHTF it comes down to what you have decided to use. There are about as many bug out bag opinions out there as there are preppers. The first argument is whether or not you need one. Preppers that live off grid and have an abundance of SHTF resources are not going to grab a bag and leave their homestead unless there is an imminent threat. Urban preppers are going to get out the city faster than green grass through a goose. Either way, when it comes down to it, having a bug out bag increases your survivability regardless of your situation. Bags from these categories have their strengths and weaknesses and are better for some preppers, while worse for others. We’ll talk about these differences below and then share a few that span the most benefits with the least amount of drawbacks. Roller bags (think of the airport), Pelican cases, and even the old bandana-tied-to-a-stick are all options for your bug out bag. Many of the bags/cases/boxes without shoulder straps are being used by plans that rule out bugging out by foot. Prepping for these situations can be tough when considering congested highways, EMP effects, and scarce power resources. But some have it figured out to their best of their ability and will not need to hoof it across the countryside to their bug out locations. Some preppers with extensive planning will use caches along the bug out route to minimize the gear and supplies they have to carry with them. If you find your bug out plans becoming long and convoluted, remember that keeping a plan simple is sometimes the best course. These bags will all due the job, but come with varying price tags, comfort levels, capacity, and durability. The tactical bags win the durability contest with the backpacking bags coming in a close second. Backpacking bags can be tuned to fit like a glove, and are available in very high capacities. The High Sierra or that Eastpak in your closet are cheap and can still get the job done in most circumstances. All of that said, when we are asked which bag we recommend, we respond with the 5.11 Tactical Rush (sometimes in other sizes) and the Teton Scout if the extra capacity and hiking comfort is needed. A bug out bag backpack and the various drawbacks of using different types may not be a big deal if you are new to prepping. Simple things such as developing a basic disaster plan, learning your local threats, and finding other preppers in your area may be a better use of your time. For those that have the basics buttoned up, it is important to stay on top of your kits and to learn what resources are available. Keep exploring, stay prepared, and be safe.